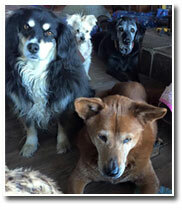 Sunflower Sanctuary Animal Rescue was founded by Cynthia Dares in October of 2008. She was a hurricane Katrina survivor and worked with Best Friends Animal Rescue to help rescue thousands of animals that were left behind. Cynthia witnessed many sad stories and also many miracles. 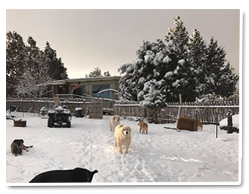 After settling in Tijeras, New Mexico Cynthia bought the perfect place to start an animal sanctuary where she shares her home with dogs aged 10 and older. 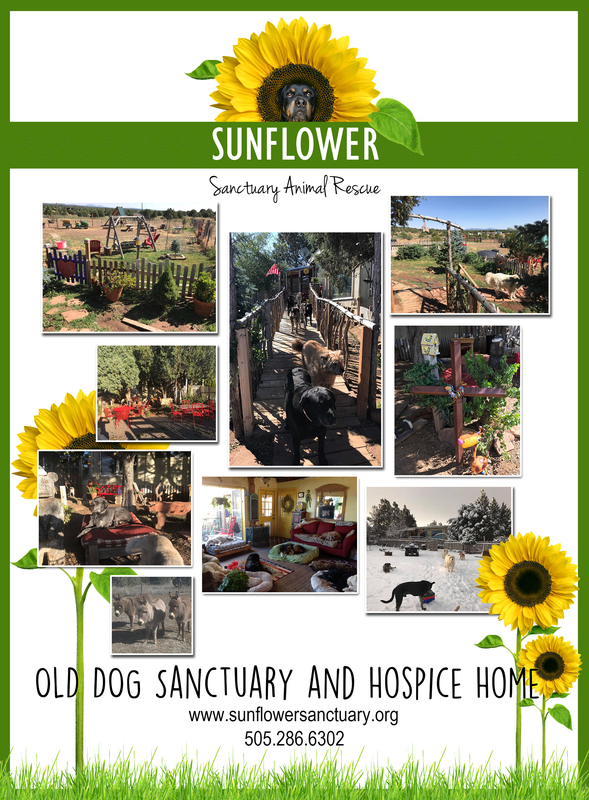 Sunflower Sanctuary has been in business for over 10 years and has saved over 230 elderly dogs. 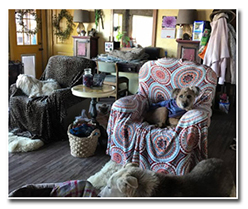 Our primary existence is to provide a loving and safe home for the elderly animals so they can live out the rest of their years. 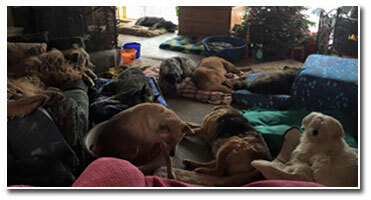 Sunflower Sanctuary Animal Rescue also provides a home for handicapped dogs. 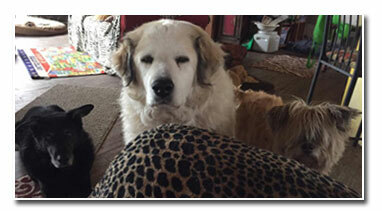 Others come to stay because they have behavioral issues and would have been killed. These animals need training and lots of patience to overcome their fears and to learn to trust again. 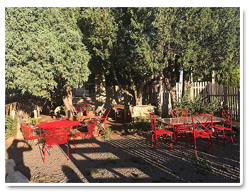 Sunflower Sanctuary is a non-profit organziation that runs strictly on donations from caring people like you! 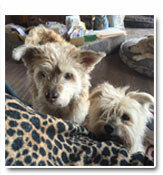 All money that we receive goes towards the day to day care that these animals so desperately need and deserve. We are always in need of money donations to take care of the numerous medical bills that we acquire due to the age of our Sunflowers. Please find it in your heart to donate today, every dollar counts....THANK YOU!